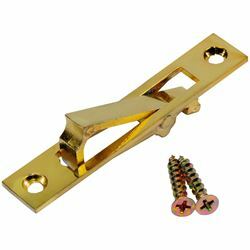 The perfect complement for any pocket door installation. 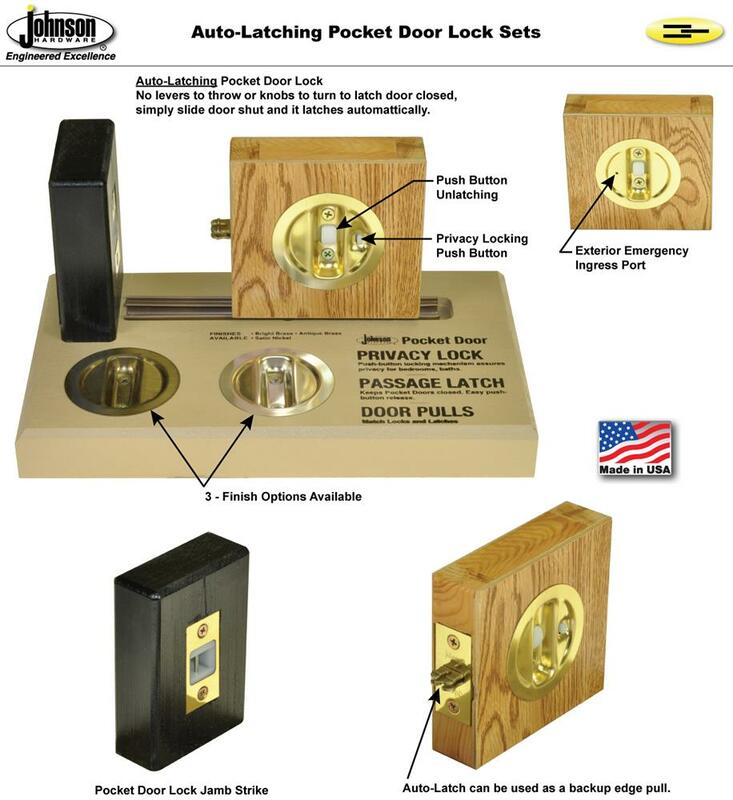 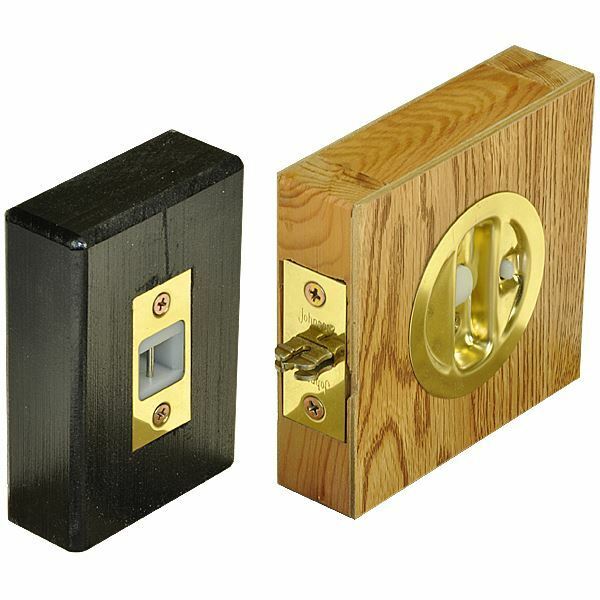 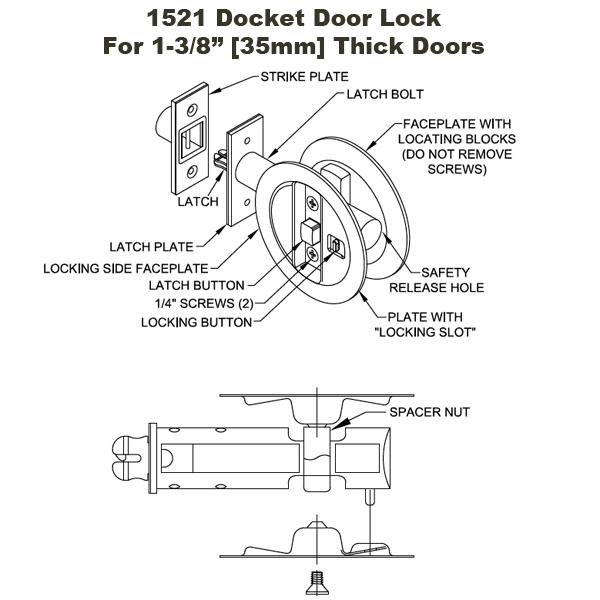 Lock features automatic latching, just slide the door closed and it is latched. 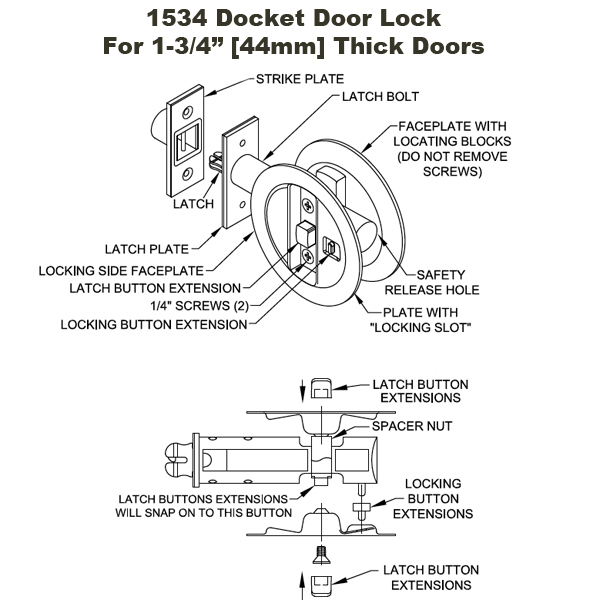 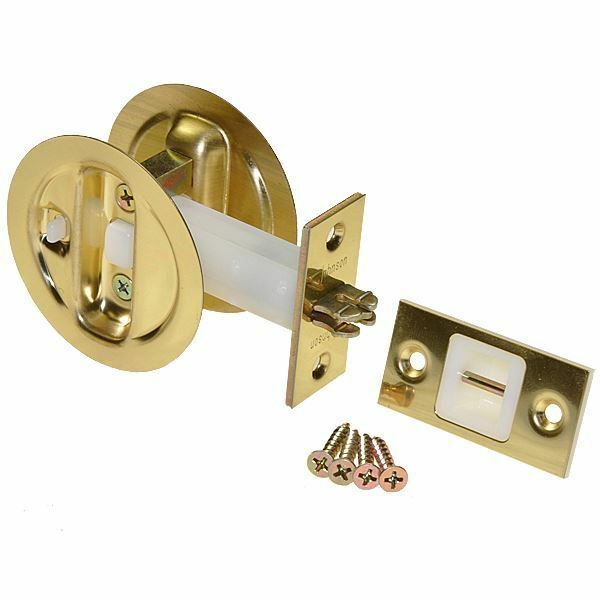 Push button latch disengagement for easy door opening. 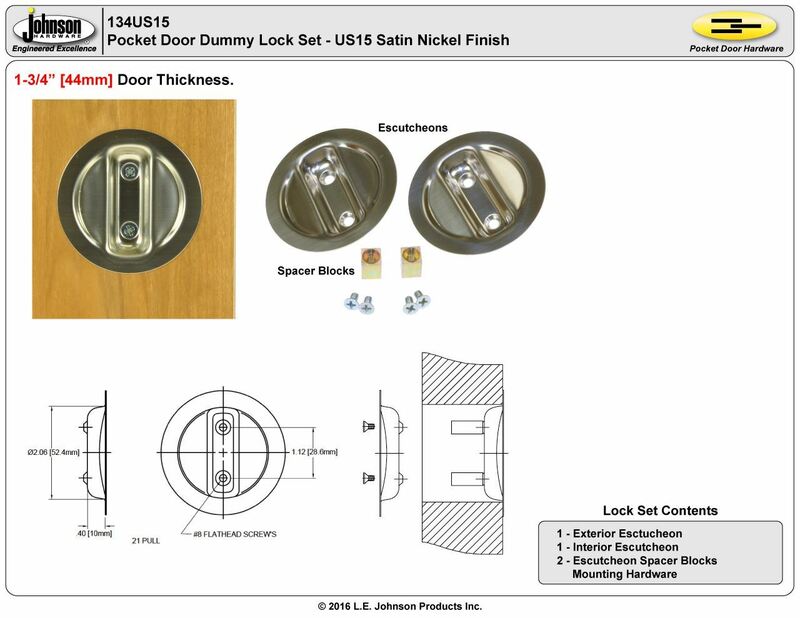 Simple touch-of-a-button privacy locking with emergency release. 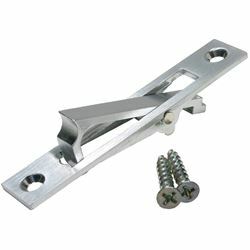 Universal handing, one lock functions in both right or left slide direction. 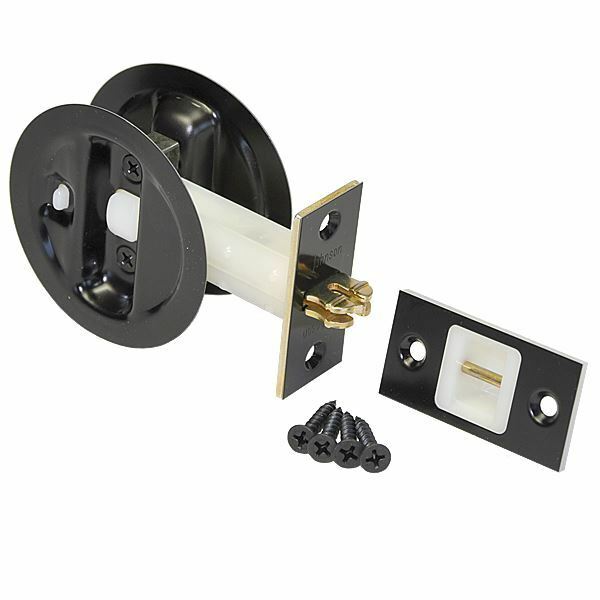 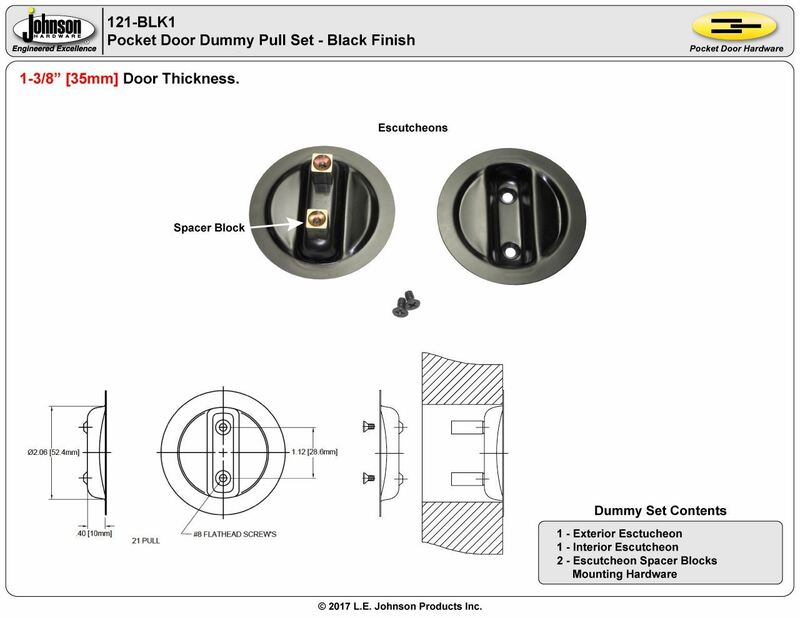 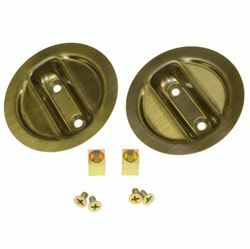 Ideal for both single or converging pocket door applications. 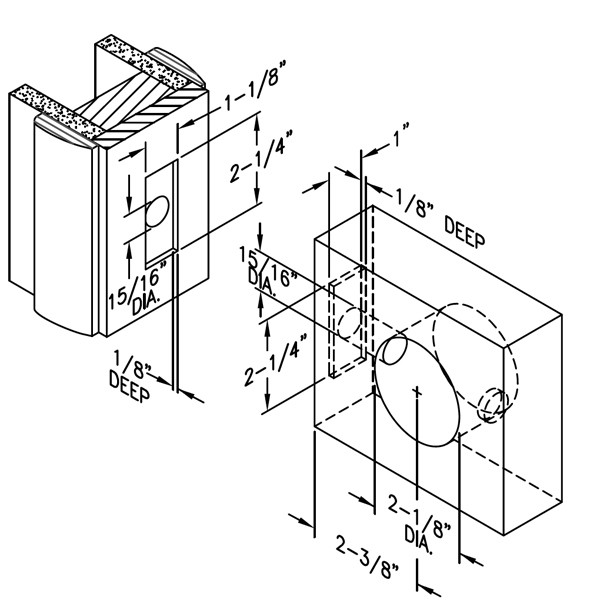 Oversized item must be shipped freight. Include this item, entire order ships for $125 continental nation-wide.